Have participants PICK A PARTNER and line up on a starting line and have them prepare to race to the finish line. The two person teams will stand back-2-back and place a balloon between them and place their hands over their heads. They must then race together as a team to the finish line. A FUN TWIST: Have balloons randomly across the floor. These are called “Land Mines.” Teams cannot touch one of these land mines during the race or else they will be eliminated. 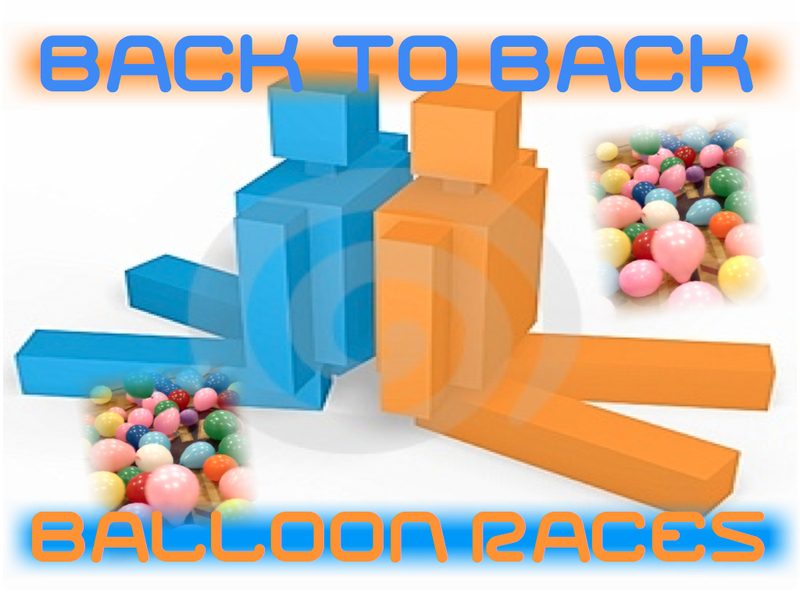 Posted on November 18, 2014, in Balloon Activities, Team Building Tuesday and tagged balloons, crazy, fun, races, Teams. Bookmark the permalink. Leave a comment.